CLOSEOUTS. 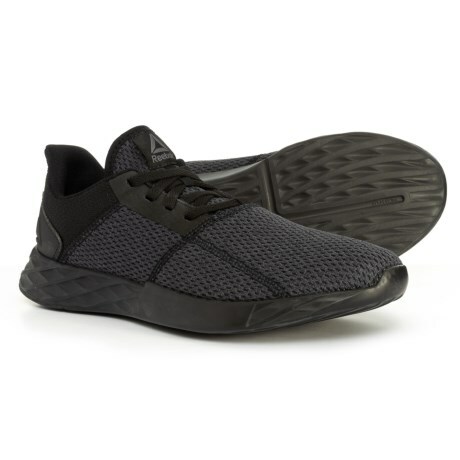 Reebokand#39;s Astroride Strike training shoes provide ample comfort, support and stability for gym workouts, running and everything in between. Available Colors: BLACK/ASH GREY. Sizes: 9, 9.5, 10, 10.5, 11, 11.5.